my sister in law came from singapore last week and fell in love with my vintage coasters... so before she left, i made her a set of 6 vintage coasters. this time i made these on square base. 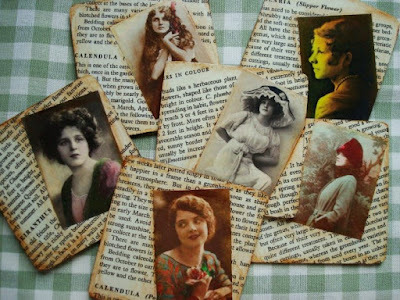 i used reprints from an old garden encyclopedia (you can see some scientific flower names in the background) , more vintage images of beautiful ladies and aged them with a bit of paint patina. then i finished them off with 2 coats of glass glaze spray which i just got from the store. 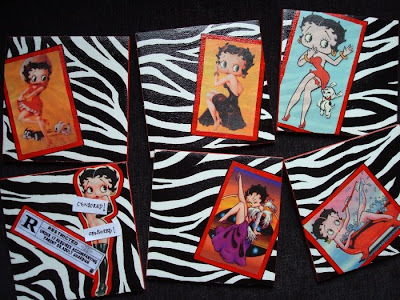 here's another set of coasters which i made for a very good friend who has this crazy obsession with the character betty boop. these coasters i made with plain white kitchen tiles. 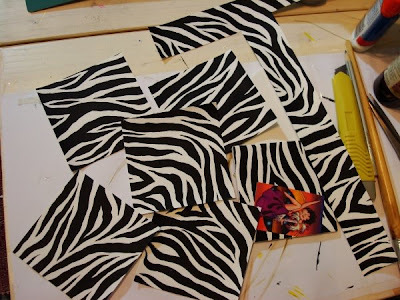 this time i wanted to make something a little more over-the-top, so i decided on zebra prints for background (which i featured a couple of post back). 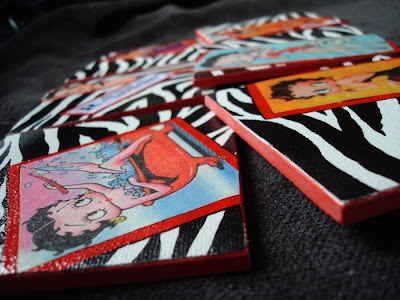 unfortunately the canvas i initially painted the zebra prints on were not large enough to make 6 coasters. so i painted another. 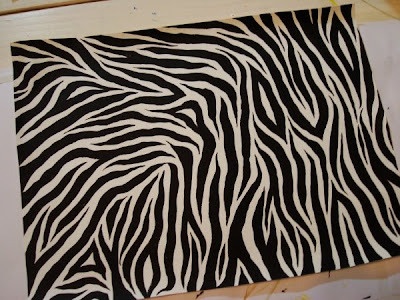 this is just free hand painting on a piece of canvas using black acrylic paint. 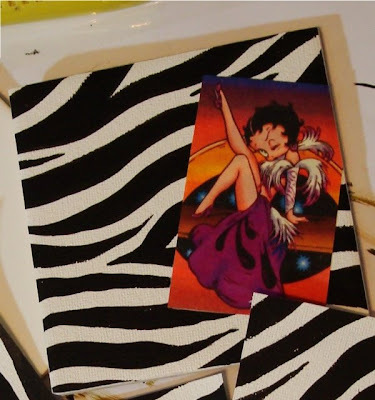 the next step is glueing the zebra print pieces on the tiles and then betty boo reprints on top. jason thought they were too plain so i added some embelishments. these were also sealed with glass glaze to give it a shiny finish. Another neat and brilliant outcome from you! nice job..bravo.. I love these Luthien. Another great project. 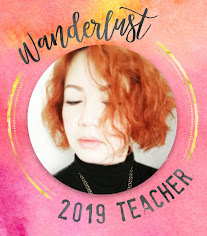 Thank you for sharing your wonderful work. 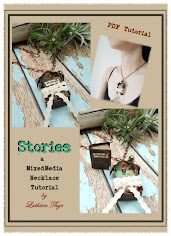 dear azah, carolyn and sunday girl :) thank you once again for all your great comments! Oh, how FUN! I just love these - especially the "naughty" Betty Boop! LOL! Y'know, these would be cool done with vintage tattoo designs as well. Just sayin'! lol! thanks jen :) and yea... you are right...it could be a tattoo... like one of those pin up girl ones :) not for me though! hahaha! thank you sharon :)))) now... that... is a trap question isn't it :))) LOL!!!! What a fun project. Now, I know why you stay up late. Your mind must always be busy thinking up all of these creative projects. BTW! Yes the mirror is black. I just received your name tag. Oh my goodness, it is so beautiful. I will post about it soon. Thank you so much for the wonderful gift. You are a dear friend. Yes, I am happy with the way things are looking around Sunbonnet Cottage, but I always see room for change. Always something in the works. LOVE the coasters! What a great iead! Looks like many of us love the vintage postcards! I will let you know how it goes on Wednesday. I just adore you. Thank you for your sweet comments. And I am sure you do not need to lose any weight. Luthien, please see my recent post. Thank you Luthien. I am getting a little ahead of myself, but on Monday I will be posting an award for you. I am so thankful for you and your friendship. It truly is a blessing. Happy Holidays Luthien! Thanks for your nice commenting this autumn. Just wanted to wish you a very Merry Christmas and the best to you and your family in 2009! You give great advice. I think you are right. I should use the plates.